The Japanese Kukicha tea is not like other teas. 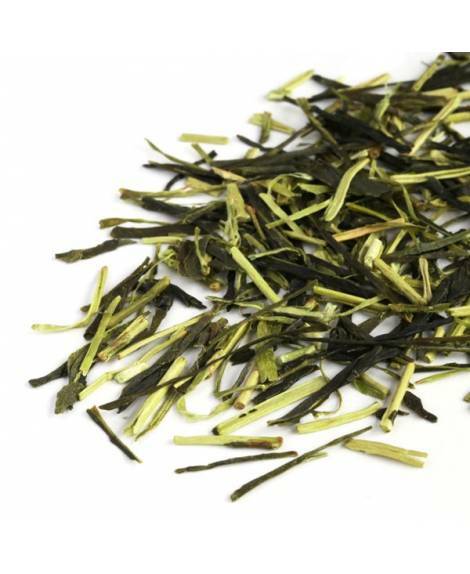 A concentrated blend of the twigs, stems and stalks of green tea leaf bushes, it is low in caffeine and has a nuttier, creamier taste than any of our other blends. 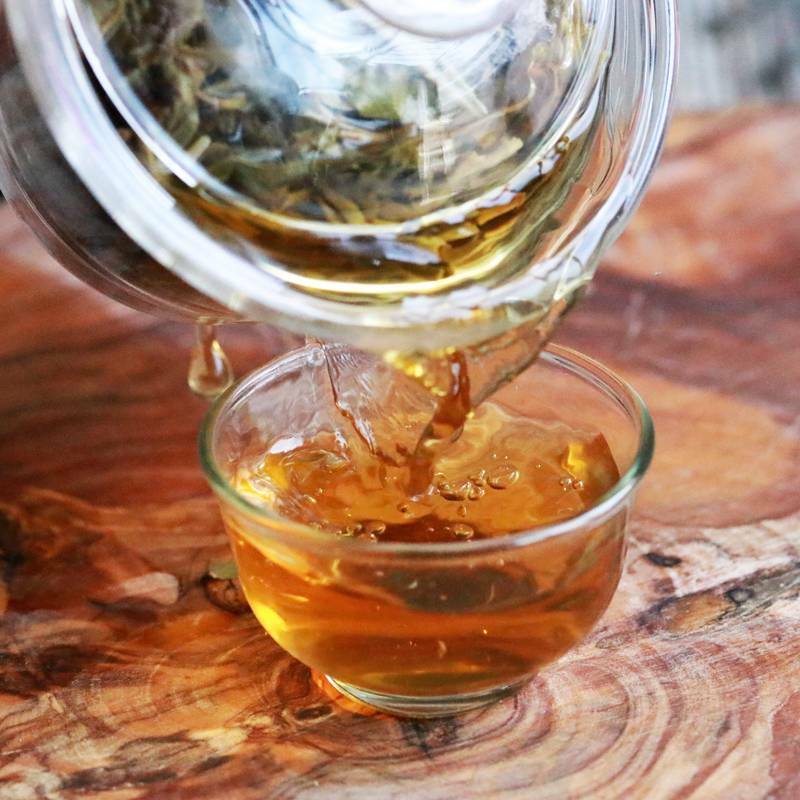 While it may be an acquired taste, once you have fine-tuned your senses to the unique quality of the Kukicha gourmet tea, you will never be without it! 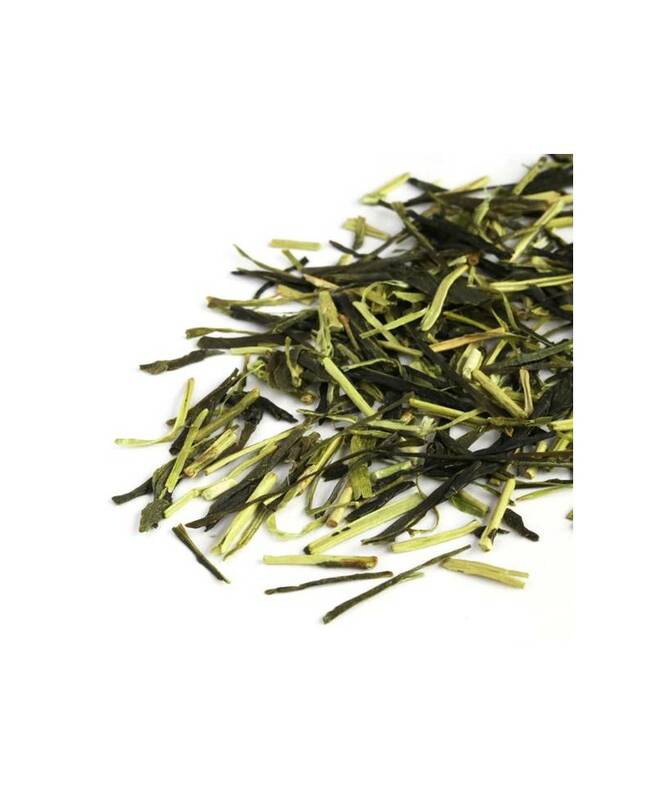 Also known as ‘twig tea’, Kukicha green tea is able to alkalinise the body, preventing cancer and aiding the natural detoxification process. 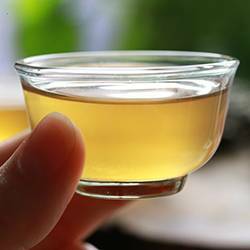 It is incredibly rich in flavonoids and antioxidants, and is a great help to the digestive system, reducing any bloating or uncomfortable sensations in that area.